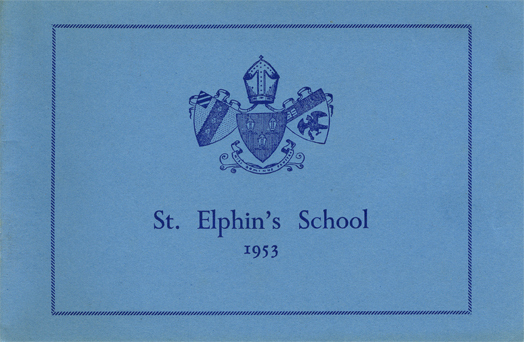 The Association of the Friends of St Elphin's was formed in 1953 and its first project was the provision of an assembly hall – the future Stopford Hall. "The Committee of the Friends wish to place on record their appreciative thanks to Mr. Stanford, Rector of Darley and father of an Old Girl, for his beautiful photographs reproduced in this booklet which is being sold for the funds of the Association." 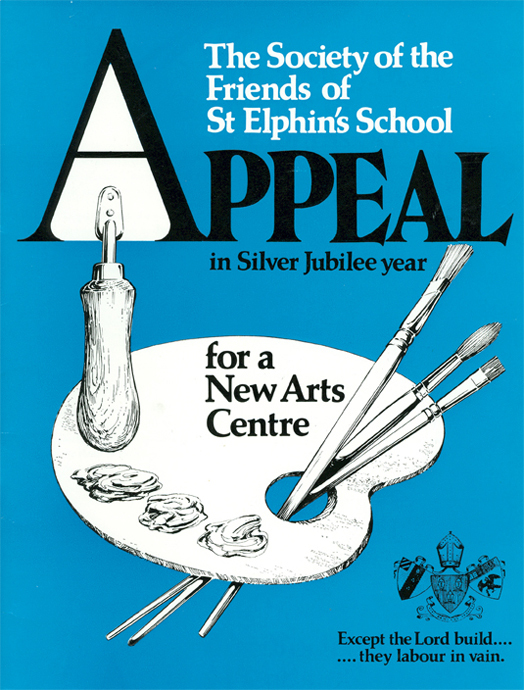 1977: Appeal for a new Arts Centre"